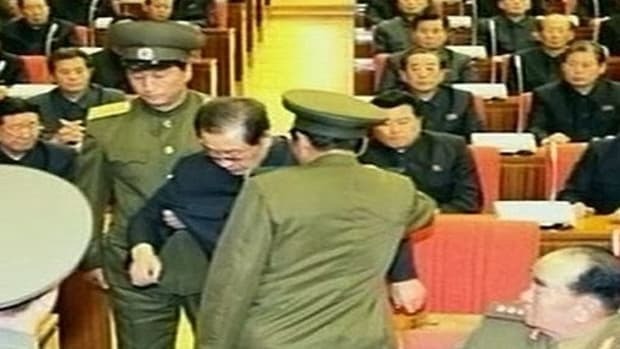 Kim's brutality is shocking even hardened North Korean elites used to regular purges, random executions and extreme torture. 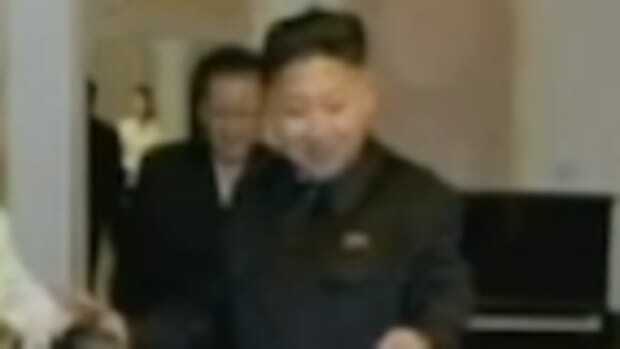 Kim Jong Un is officially more insane than his insane father, Kim Jong Il. 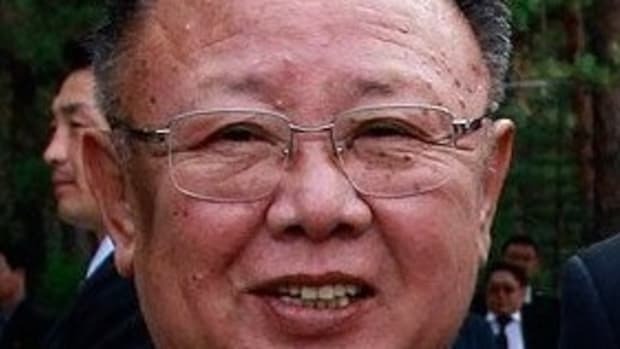 Kim the younger is apparently wreaking havoc upon the elites in North Korea, executing hundreds of officials he deems to be disloyal in extraordinarily brutal fashion. Kim&apos;s brutality is shocking even hardened North Korean elites used to regular purges, random executions and extreme torture. 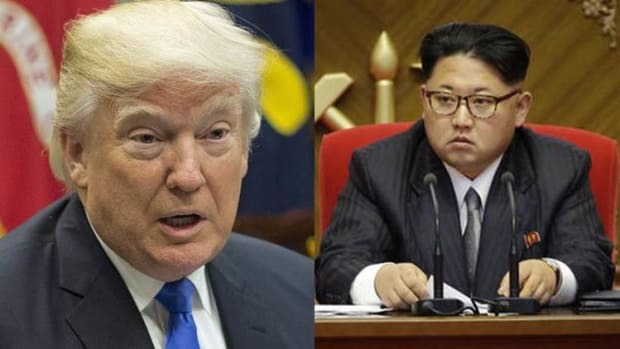 During his first three years in power, hundreds of the elite have been executed... A lot of top officials in North Korea are not sure which direction Kim Jong Un is taking them in...he doesn&apos;t know how to be a leader. He doesn&apos;t know politics, economy, culture or diplomacy. People are struggling to survive and are trading on the black market so the official economy is barely functioning....a lot of people are trading foreign currency and running small businesses but the power of the state to control that money is weakening. 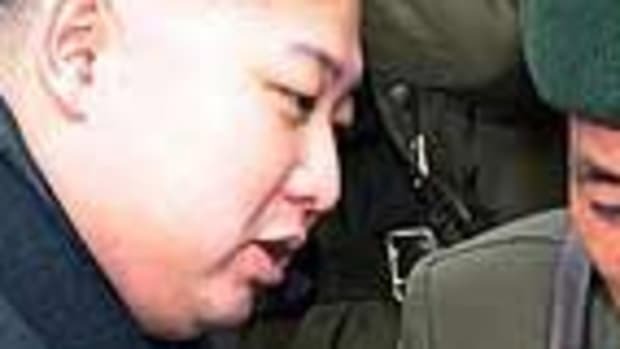 There is no way to corroborate the story given North Korea&apos;s extreme isolation, but all available evidence points to the younger Kim taking a far more brutal approach to governing, as displayed by his grotesque methods of execution for even the slightest infractions. 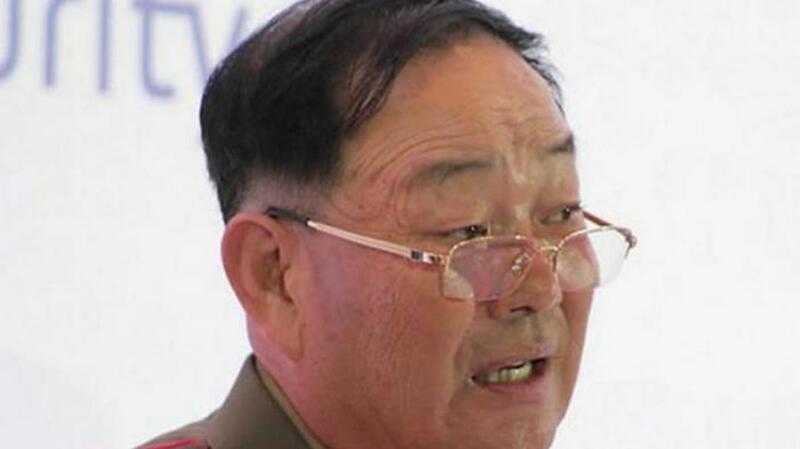 Just weeks after the reported execution by firing squad of 15 senior officials, including two vice ministers and members of an orchestra, the BBC reported yesterday that South Korea&apos;s spy received evidence that North Korea&apos;s Defence Minister Hyon Yong-chol had been executed for showing disloyalty to Kim Jong-il. 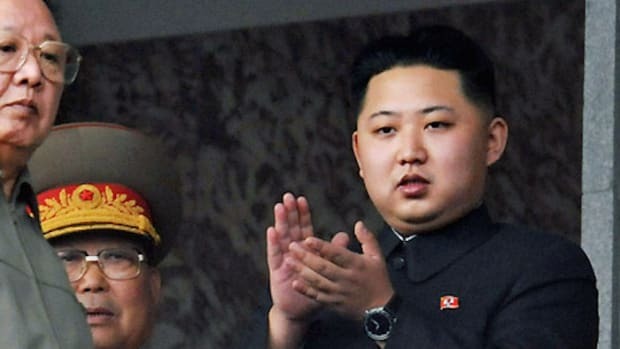 Hyon was apparently shot to pieces by anti-aircraft fire in front of an audience of hundreds of people after having fallen asleep during an event attended by Kim Jong-un and having &apos;not carried out instructions&apos;. It is not widely understood, but as dictator’s courts go, it was relatively safe to be a member of Kim Il Sung’s or Kim Jong Il’s inner circle. Unlike Joseph Stalin, who was in the habit of killing many of his trusted lieutenants from time to time, Kim Il Sung was remarkably reluctant to shoot people that he interacted with on a personal basis. 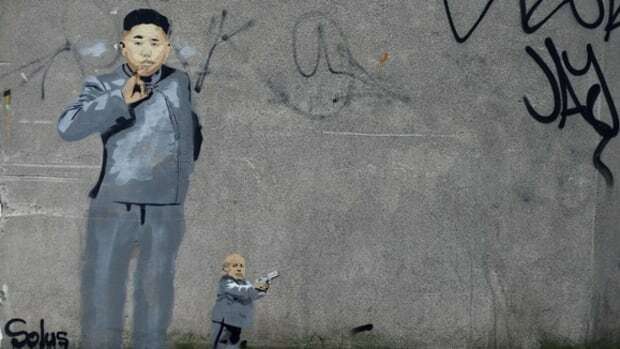 The younger Kim&apos;s behavior is an indication that he is having a hard time controlling competing factions within North Korea&apos;s power structure, and is attempting to send a message to those who would undermine his authority. 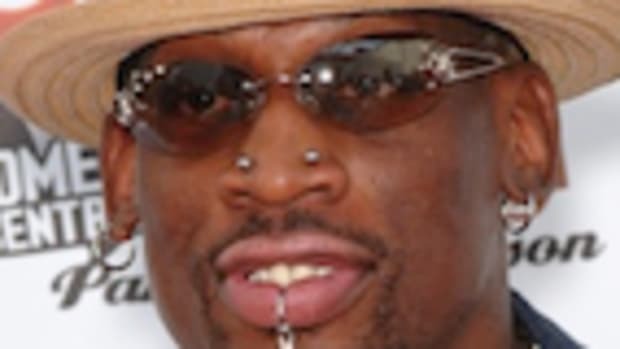 CNN&apos;s source believes Kim&apos;s brutality will come back to haunt him and predicted the 32 year old would be out of power within three years, but given his father retained control of the country for 17 years without serious challenge (that we know of), it is impossible to predict with any certainty. The inner workings of the country is largely unknown due to its policy of extreme isolation, but it seems fairly clear that no North Korean is immune from Kim&apos;s brutality, no matter how close to him they are.